Paving can transform your driveways, patios, garden paths and courtyards into mesmerizing landscapes. Create a scenic walkway in a pretty backyard garden, or perhaps, a perfect curved driveway to the garage lined with outdoor accessories. 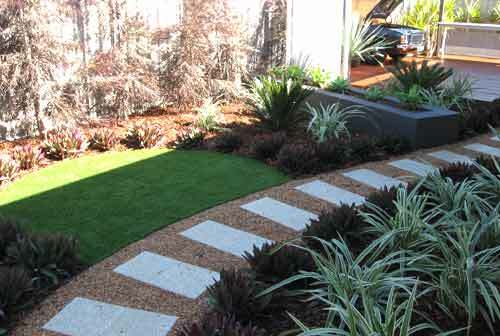 Your paving options are endless with Landscapes WA. With a mix of a variety of textures and hues, you can get your paving complemented with your surroundings to enhance the natural beauty of the landscape of your home in Perth, WA. We offer paving options for driveways, patios, garden paths, courtyards and alfresco areas. Landscapes WA is competent enough to handle any size of paving job. We can supply and lay natural paving stone, sandstone pavers or granite, bluestone or basalt pavers – all available with us to suit your landscape paving job. We are Western Australia’s best pavers that have an experienced team of paving contractors that can plan, design and construct a wide variety of flawless paved paths. 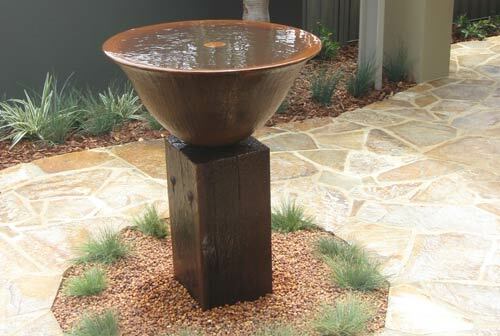 No job is too hard or complex for us in your garden landscape. Moreover, our reliance on sourcing materials from the best paving suppliers in the business guarantees the quality of workmanship. Our pavers can withstand the forces of weather, water and traffic and are suited all year around for cool as well as warm climates. From outdoor entertaining areas to pool decks with a relaxing feel, you can count on Landscape WA for your paving needs. Whether you require straightforward garden paths, or multi-level patios with borders, we provide an extensive range of paving services, including patios, pathways and driveways. Even if you simply have a vision of what your outside living space should look like, we can take your ideas (simple or grand) into reality. Landscapes WA is your best place for high quality materials, creative designs, and outstanding workmanship blended in your final paved product. Talk to us to get to know the paving design options, range of materials and layout plans available to you.